Savoury bread has become nothing short of an obsession these days, right? 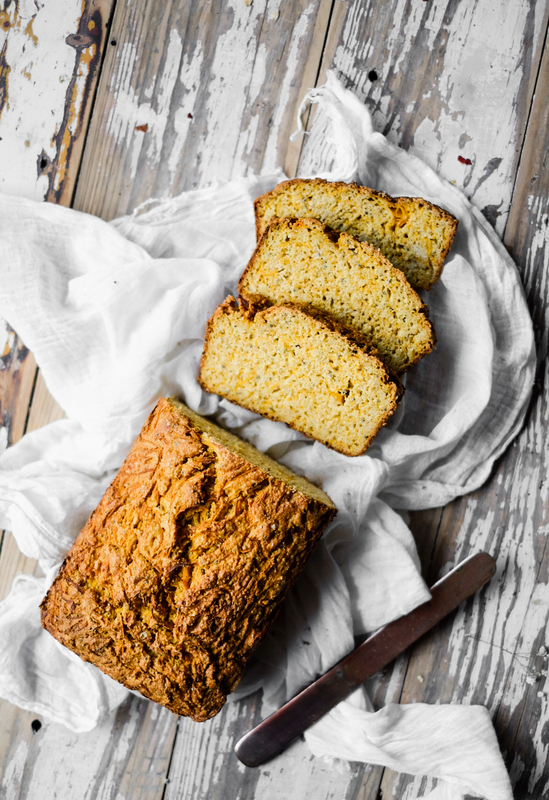 So today, we’re sharing with you all, a gem of a bread recipe. Our talented Melanie Lionello (@naturally nutritious) figured it would make the perfect addition to your weekend breakfast (lunch or dinner…) table! It’s vegetarian and NASTIES FREE! It can be really tricky to bake the perfect loaf too… Too dense, to dry, too moist, falling apart… it can drive you nuts. For this recipe, once again Melanie blew our minds. She created it using our Coconut Lentil pouch so it’s super easy AND delicious! The prep time is incredibly fast and involves just one bowl – throw in a few ingredients, mix it up, you can have it baking away in the oven – ready in only 60 minutes! Ta-da! Your very own easy vegetarian bread! The hardest part is waiting for it to bake… It will make your house smell soooo good and trust us, it will taste even better. The loaf freezes well, so it’s a great recipe to make in advance for days you can’t cook. Add the topping of your choice and voilà! To freeze the bread, simply allow it to cool completely, cut into slices, wrap it in plastic wrap, followed by a layer of tinfoil. If you plan to store it for more than a week, we’d recommend popping the wrapped loaf into a freezer bag, too. This is not our first bread recipe on the blog and we have to say we absolutely love to see how creative you guys can be! Preheat oven to 170 degrees Celsius (fan-forced). Place all ingredients into a bowl, and combine well. Pour batter into the tin and sprinkle the top with pepitas or any seeds you like. Bake for 1 hour or until a skewer comes out clean. Cool completely before cutting, otherwise it’s a bit crumbly enjoy with everything!